Who cares what Bill Krisel says about the Swiss Miss! 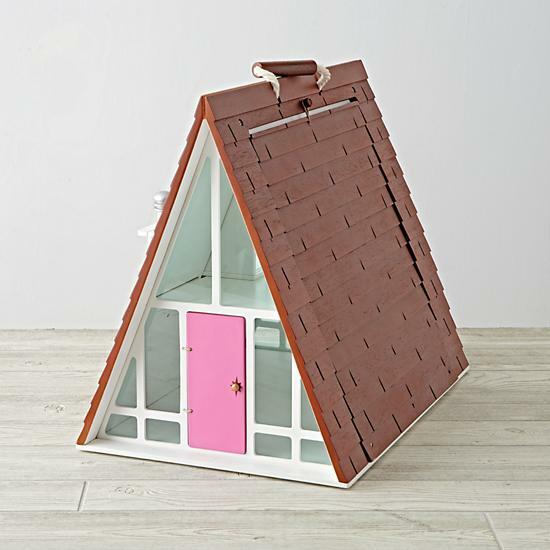 The chalet-style A-frame is too cool to pass up, and if there’s a little one in your family that needs a new dollhouse, this A-Frame Dollhouse might just be the perfect fit! Fido needs some holiday love this season, too! 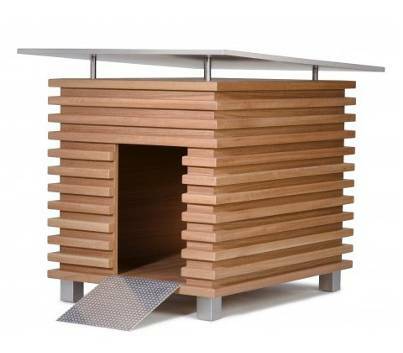 And if you think he deserves a house worthy of a modernist dog, well, The Chalet Dog House might just fit the bill. You no doubt have heard of the Hip Haven Bullet Planter, but did you know they did lights as well? 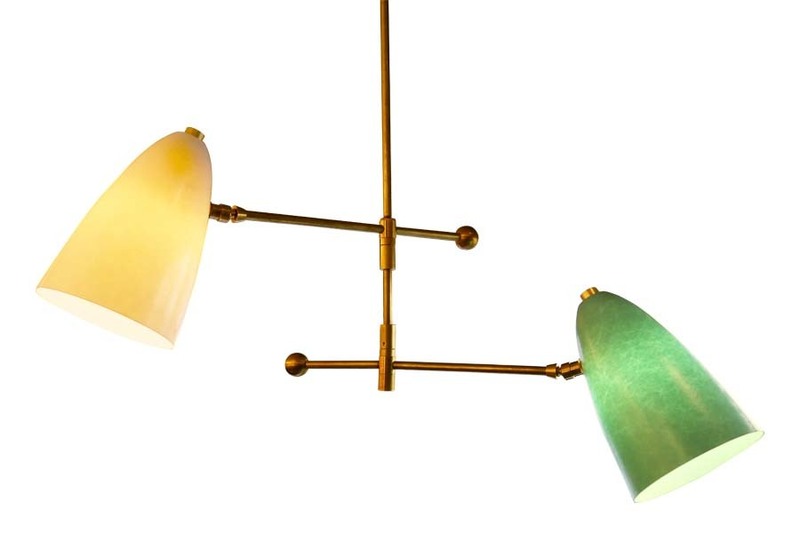 We love this customizable Pivot Chandelier, and we’re sure your favorite modernist will, too! For the wife or girlfriend who loves and lives midcentury style, give them a piece of jewelry they can really get excited about. 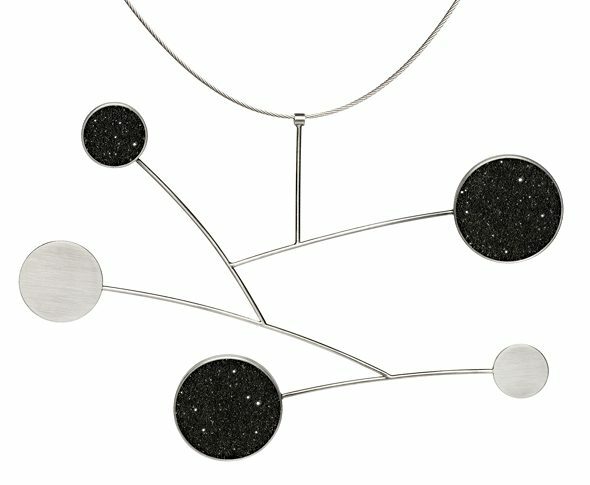 Inspired by the atomic mobiles we can’t get enough of, the Draco Necklace has a super space-age look. Does your hubby need a new reading light? 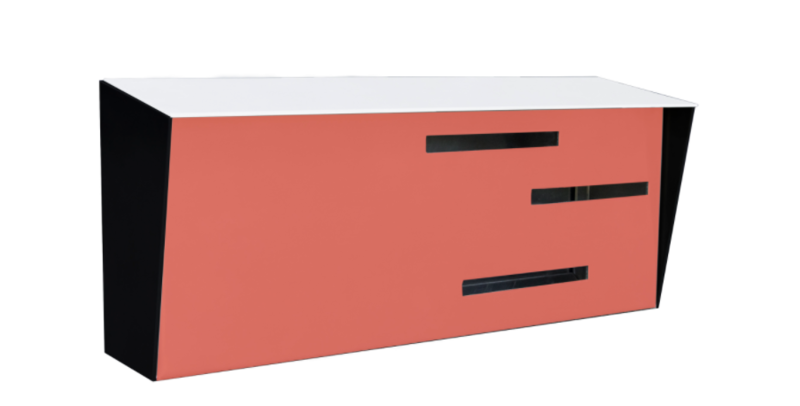 Is your mom looking for the perfect light for her credenza? 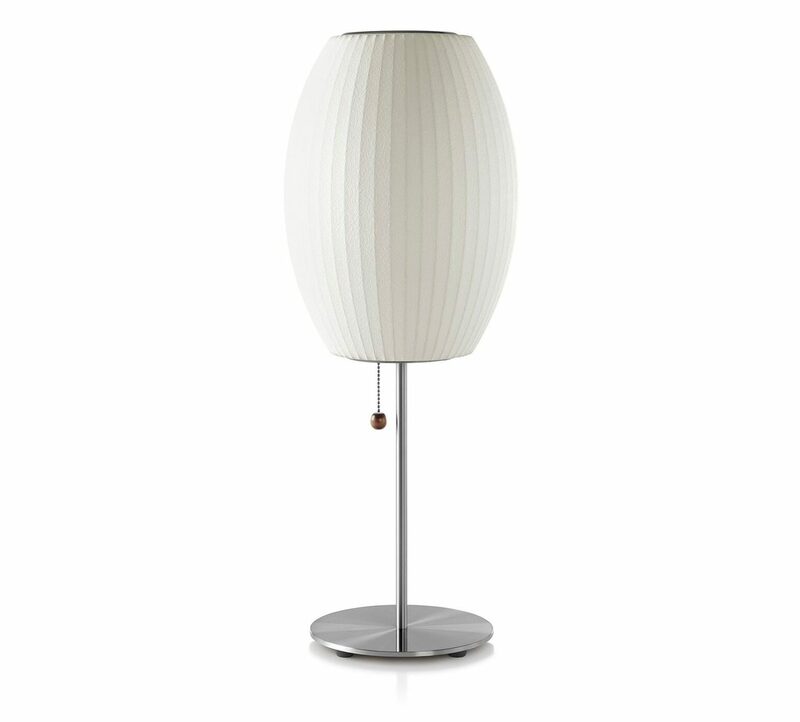 It’s hard to improve on the George Nelson Bubble Lamp Cigar Table Lamp. 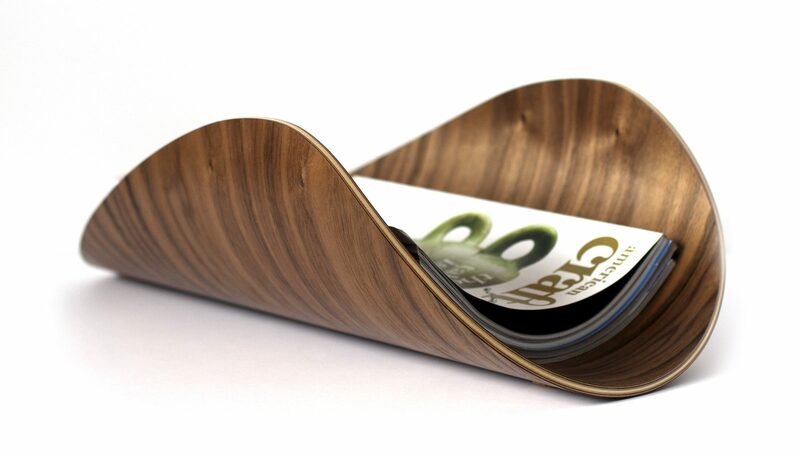 For the Witco enthusiast, nothing would be better than a piece of art that goes with the rest of their pieces. We love this handmade, one-of-a-kind Witco-style wall art, and so will your kin. This may look like a toy, but we assure you: This beautiful model is a plaything for your eyeballs. Complete with beautiful interior details, this handcrafted midcentury model home from The Mod Bird Studio is the perfect addition to your special someone’s shelf or sideboard. 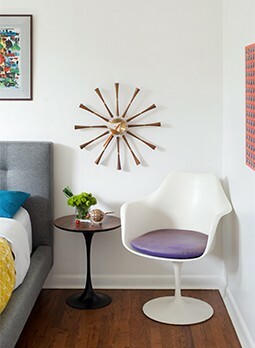 Do you know a mid mod fanatic who doesn’t like SHAG? Neither do we. 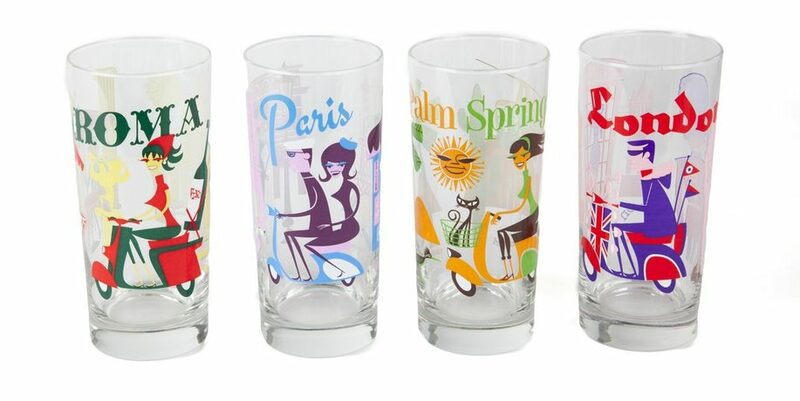 So, we think it’s safe to say that this set of 4 “International Scooter” Cocktail Glasses from the man himself are going to go over well, no matter who you end up giving them to. 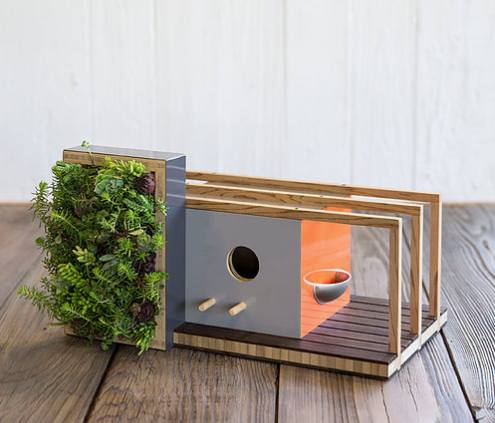 Modern design is for the birds—and if you don’t believe me, try imagining yourself getting these stylish birdhouses and succulent planters. 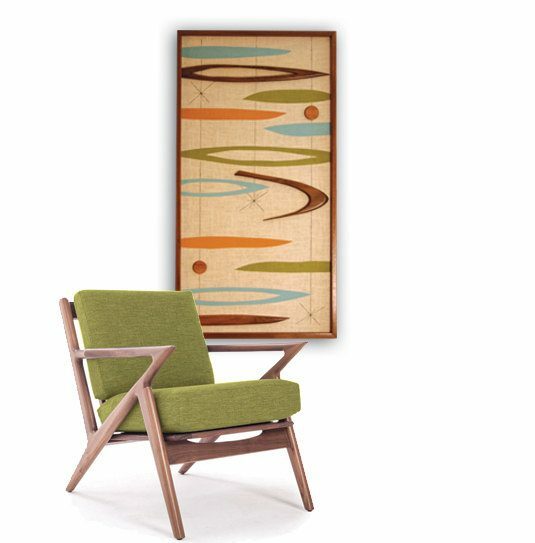 Go modern with the Mixed Media House or other midcentury styles, like their Eichler-inspired designs! It’s small, it’s simple, but boy, will it have an impact! 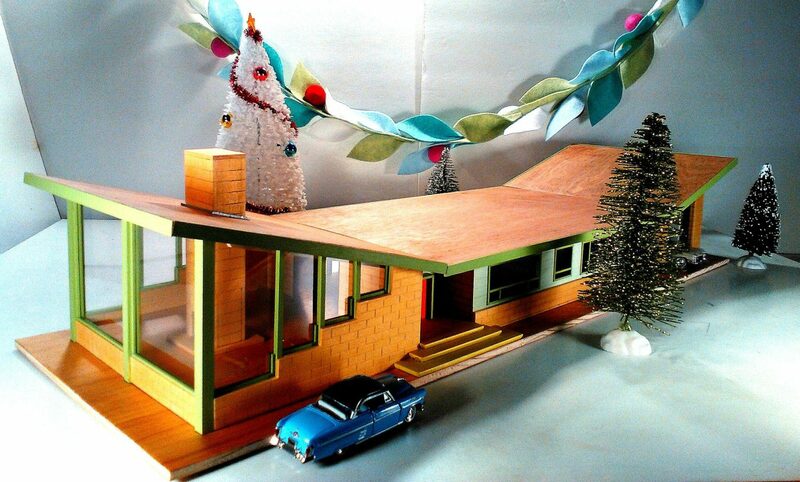 Need a stocking stuffer for your favorite modernist? 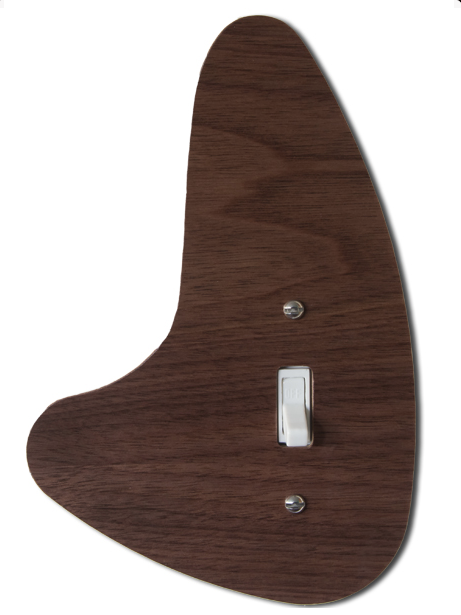 A Modern Light Switch Cover (or a set, if you’re feeling generous) will do the trick! Modernists go crazy for curb appeal. For that new MCM ranch homeowner in your life, a bold Modern Mailbox will offer the perfect place to receive your Christmas cards next year. 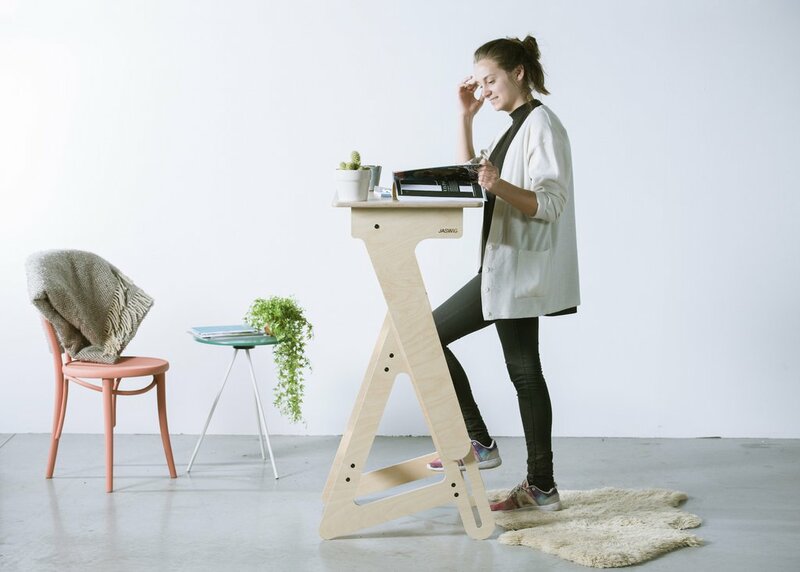 Standing desks are all the rage, but they’re not all the most stylish of contraptions. That is, all except the StandUp Nomad, which has a perfectly mod vibe going on!